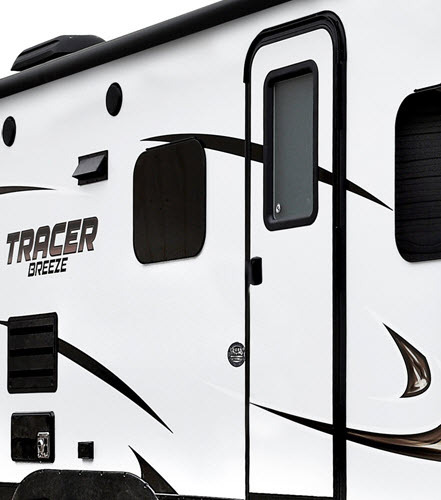 You don't have to sacrifice a thing when you choose an easy towing ultra-lite Tracer Breeze! 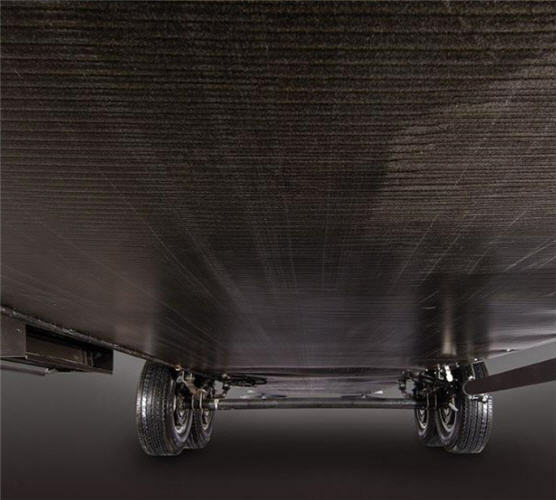 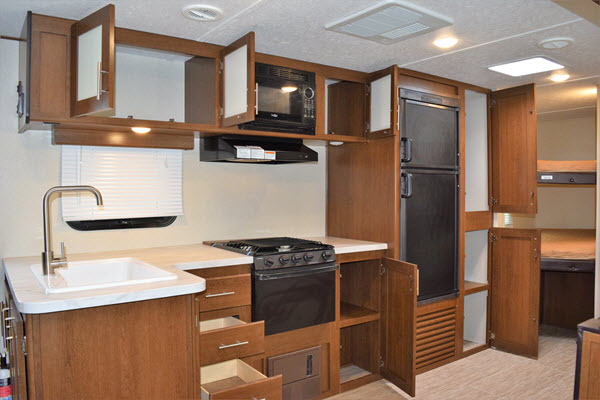 These travel trailers by Prime Time have been specifically designed to be towed by many of today's mid-sized SUVs and crossover vehicles. 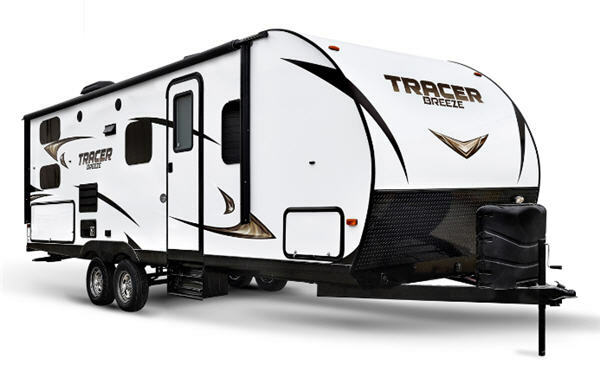 This means you won't have to sacrifice great gas mileage by needing a larger, less economical, tow vehicle. 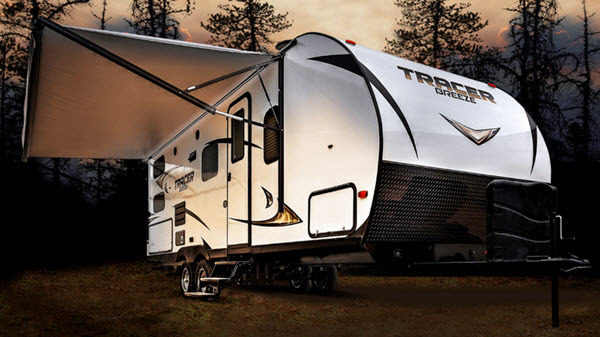 Each Tracer Breeze features Prime Time's exclusive ETERNABOND® construction which means laminated aluminum framing throughout. 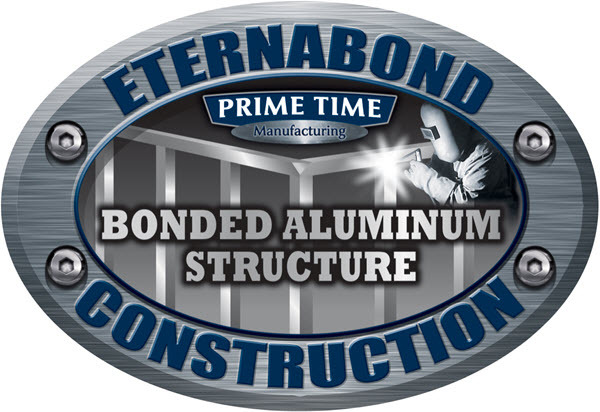 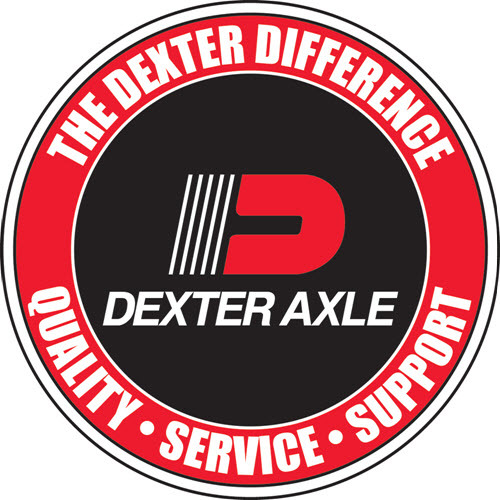 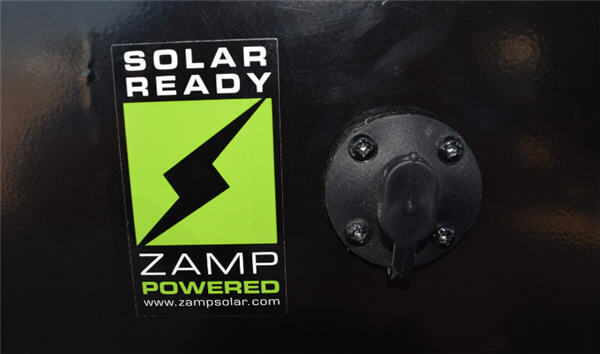 You will also appreciate the Gel coated fiberglass exterior covering that will provide years of low maintenance care. 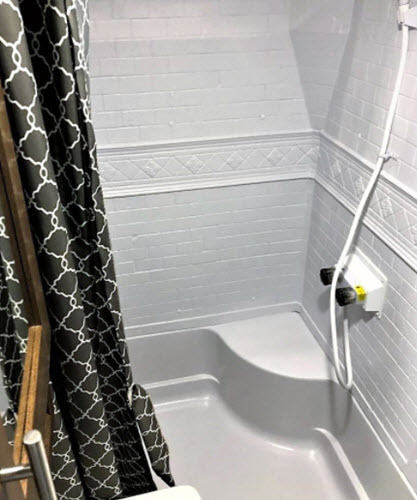 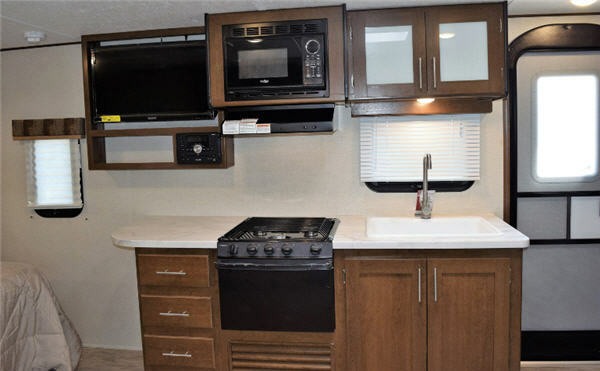 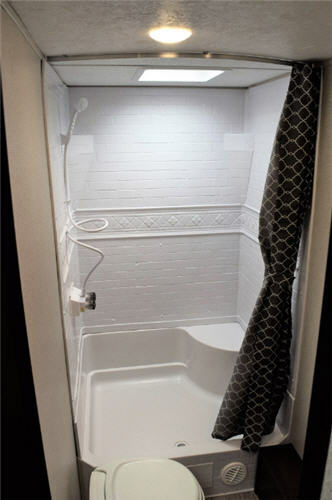 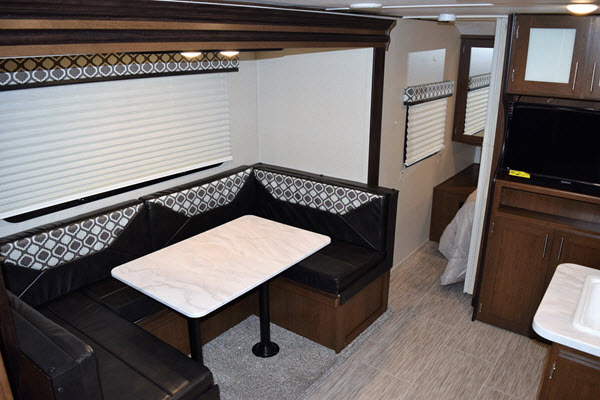 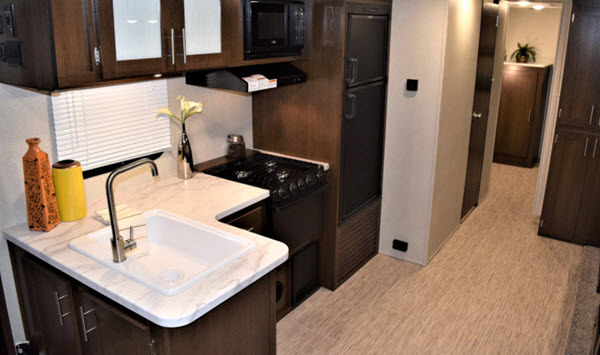 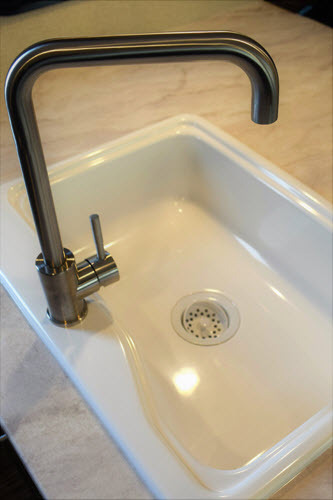 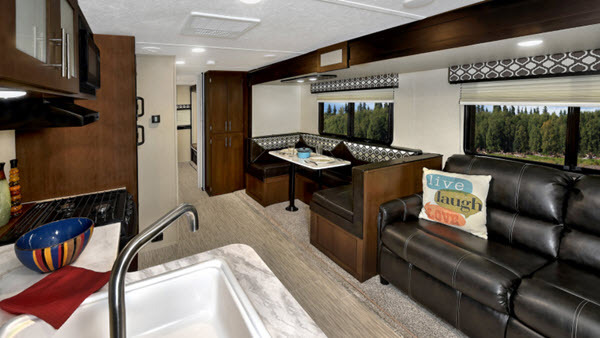 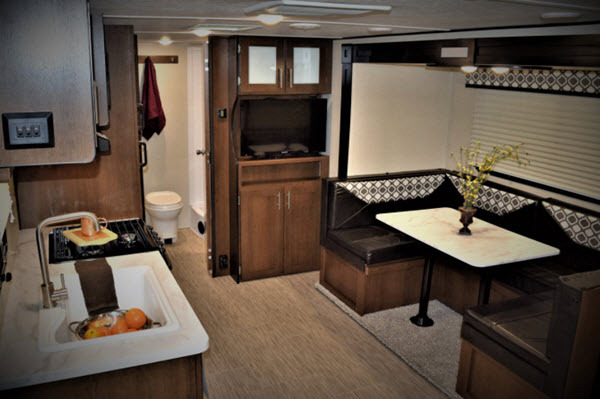 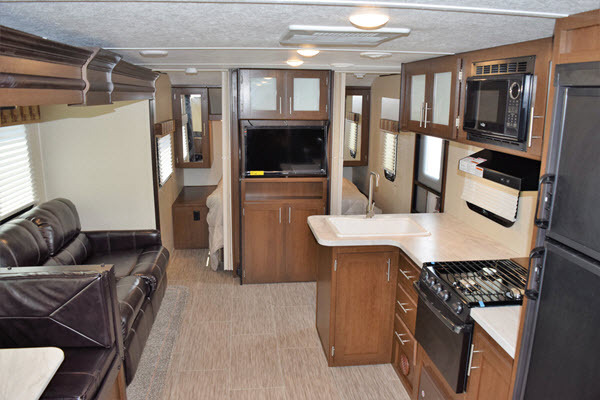 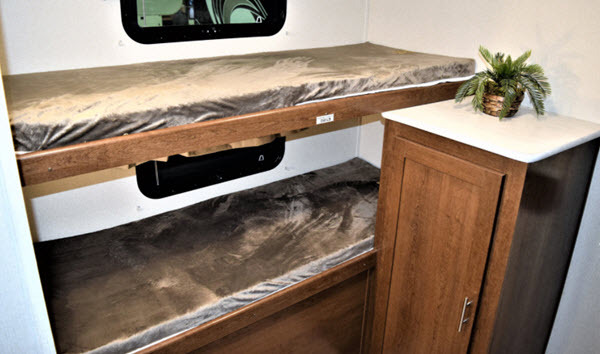 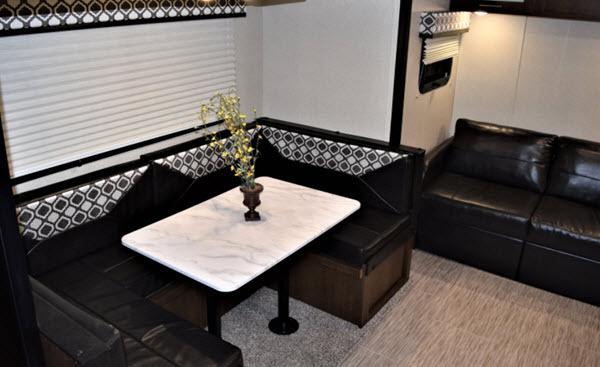 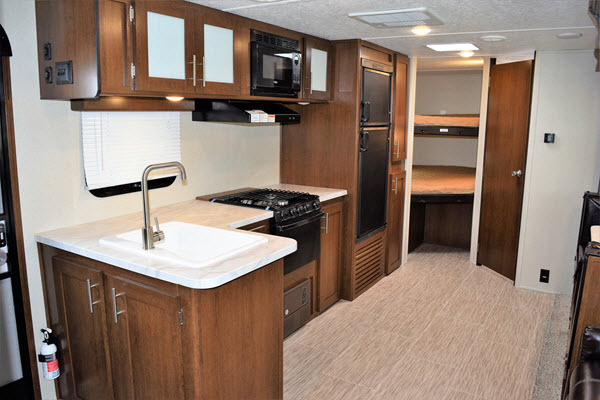 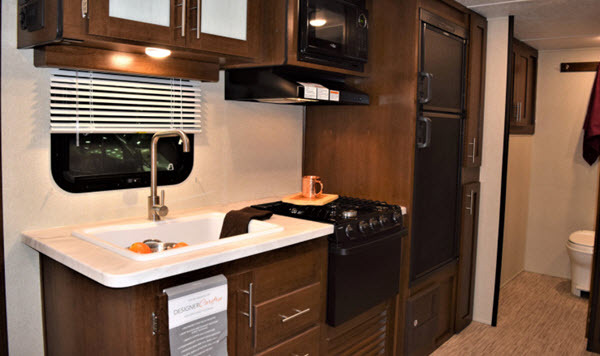 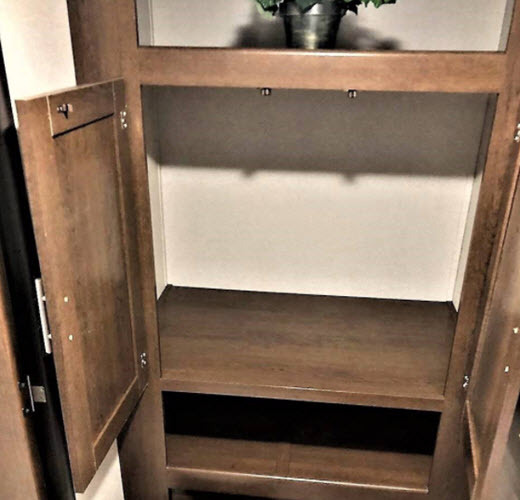 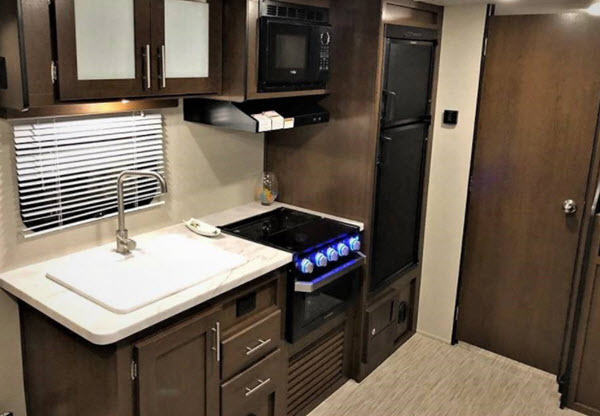 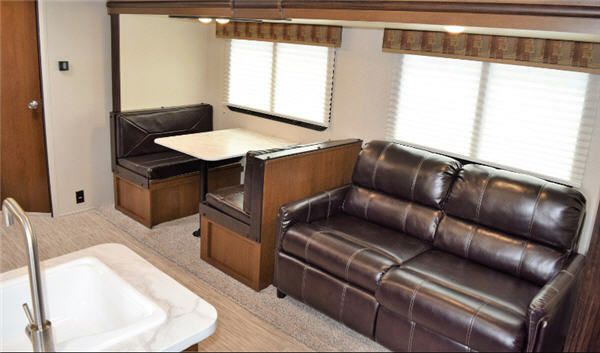 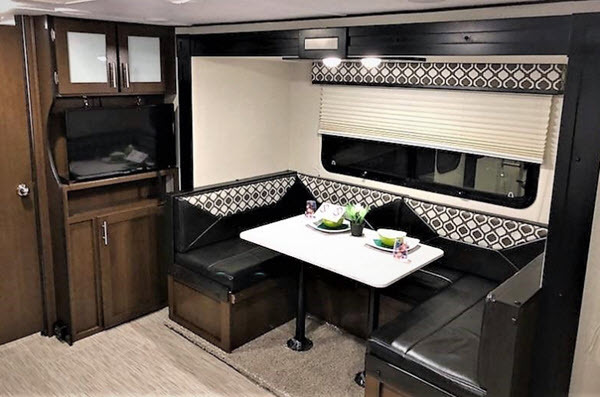 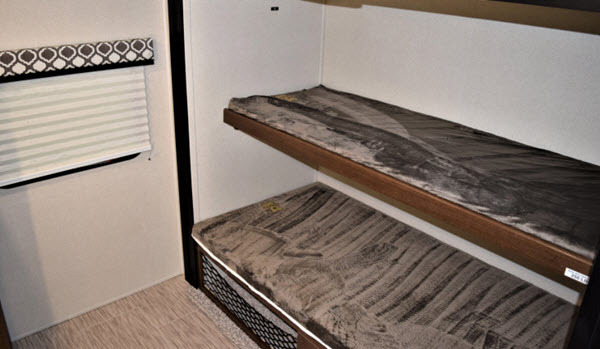 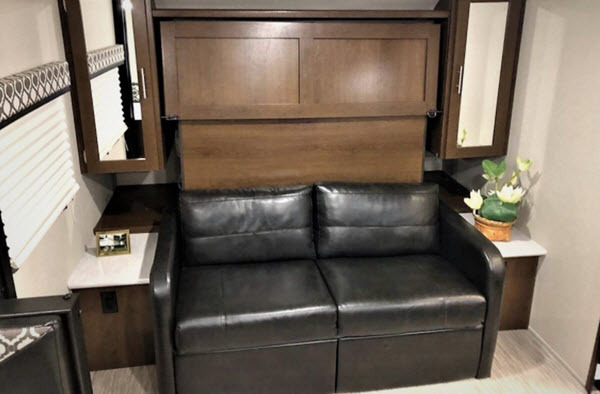 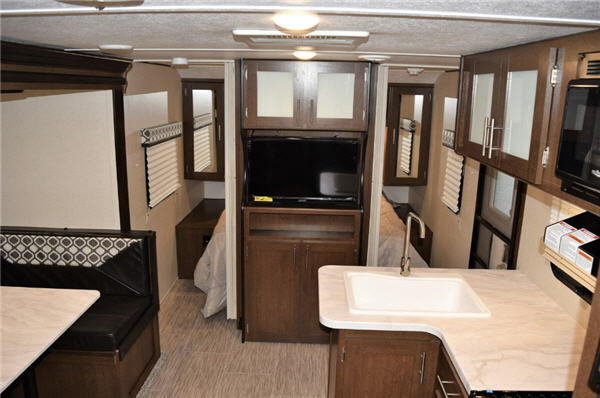 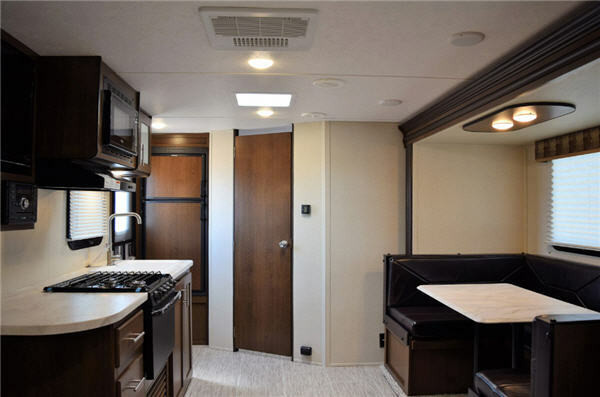 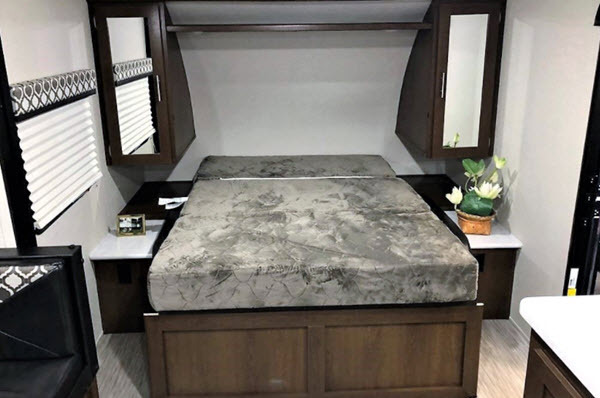 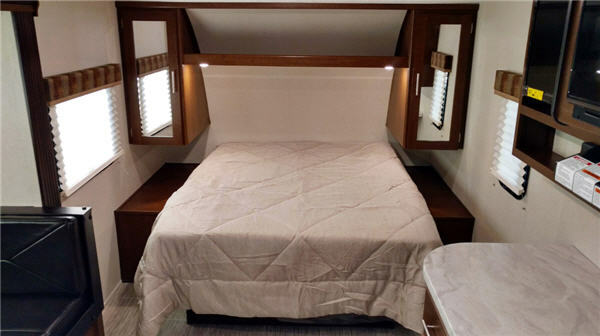 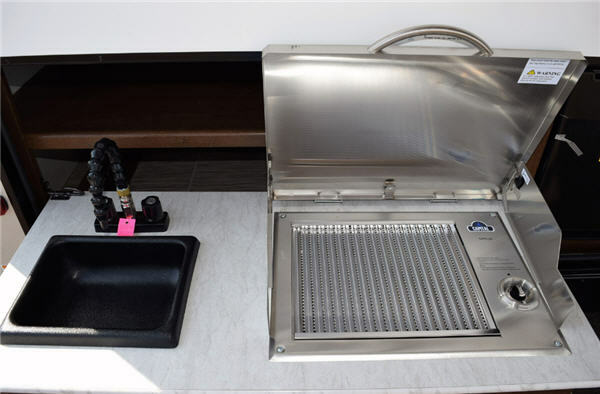 On the inside of any Tracer Breeze model you will enjoy a complete kitchen and bath accommodations, plus sleeping for four to nine depending on the model you select. 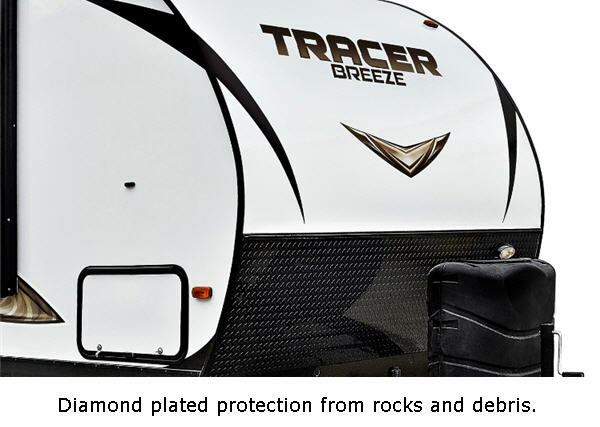 Enjoy your next trip without sacrificing comfort and convenience when you choose a new Prime Time Tracer Breeze travel trailer!